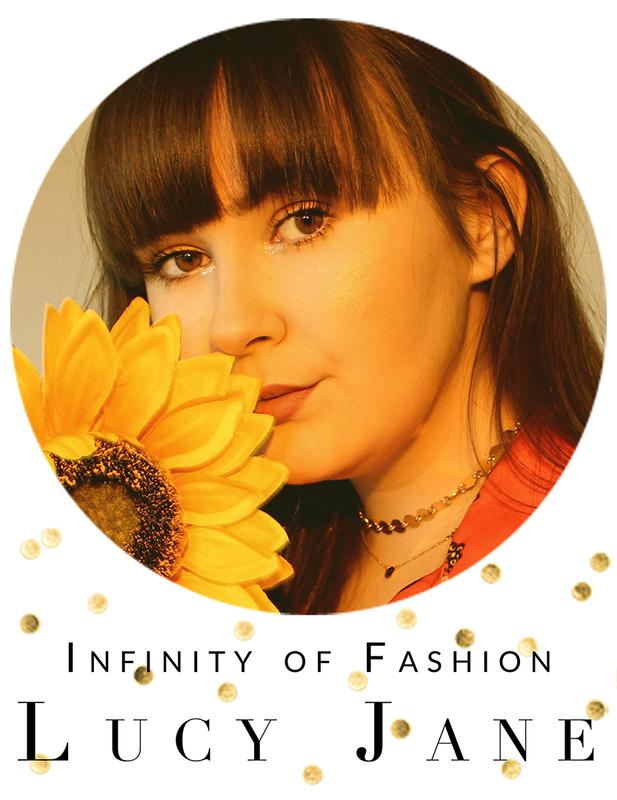 The time feels right to start raising awareness and sharing my story because my disease is not going anywhere, and it certainly is not going to beat me. Please don't let the title of 'My disease' scare you off because I want these posts to be knowledgable, helpful and informative. 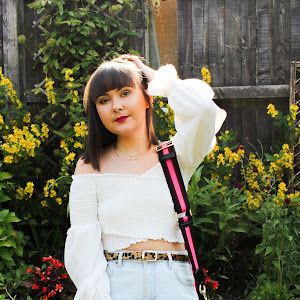 Having a chronic disease has become part of daily life to me, I want to write these posts to share my experiences and not feel isolated throughout. Where my Ulcerative Colitis began? Who really knows! Doctors have no exact reason as to how the disease is triggered, some relate it to genetics, diet or a reaction from your immune system but nobody really knows. 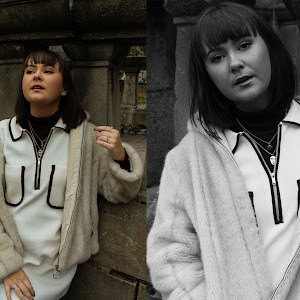 January 2017 was one of the best months of my life, I was balancing college along with my social life, my blog along with revising and everything was fitting into place. I got my offers from my favoured Universities and was feeling so excited about the future! In celebration, I booked so many holidays and festivals raring for summer 2017, there was so much good going on! I remember writing down how I hadn't cried all month because I was so consumed by happiness. Things were going right and I had no reason to complain about anything, life felt almost perfect. February rolled around, I don't really know when things changed but they did and quickly. I remember spending 4 days in bed and sleeping for 15 hours each day, having no energy to move or do anything. I didn't know what was wrong with me, I assumed may be stress was exhausting me but I was so confused. Then I started to notice the blood in the toilet. My bowel movements weren't any different I had simply noticed a increasing amount of blood, so I told my Mum. !!!! !ONE THING I WANT TO STRESS!!!!! I stress to anyone if you go for a poo and there is repeatedly blood please PLEASE tell somebody! 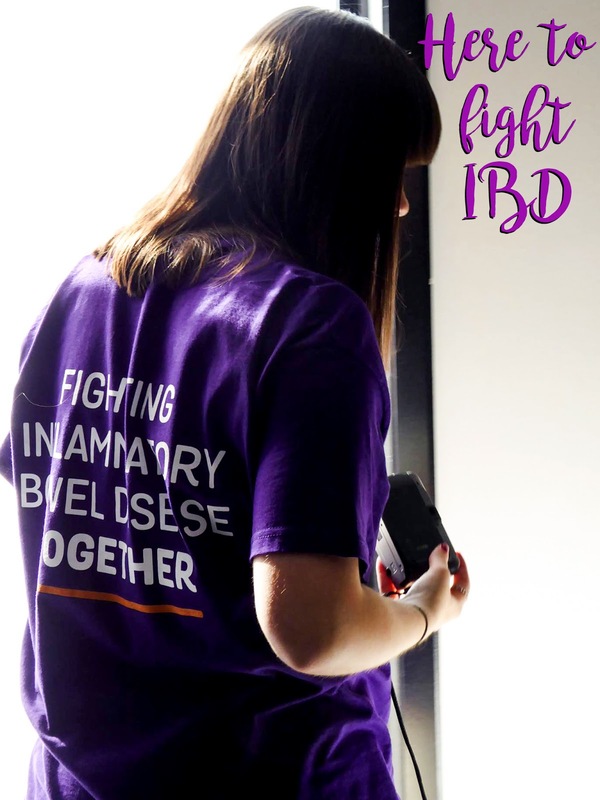 It isn't embarrassing, we all do it and it is a normal thing to discuss, the amount of undiagnosed IBD sufferers because of the stigma is scary so don't be embarrassed! 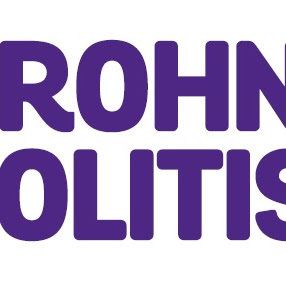 The Crohn's & Colitis UK website holds a huge array of information for anyone to read and I highly recommend having a look to increase knowledge and understanding of the diseases, the charity and fundraising! Little did I know at the time, that was where my Ulcerative Colitis began. I had been suffering the symptoms of tiredness, stomach cramps and blood in my stools but wouldn't understand this till March. Thinking back to where it began, I was scared and wish I had let people know that. 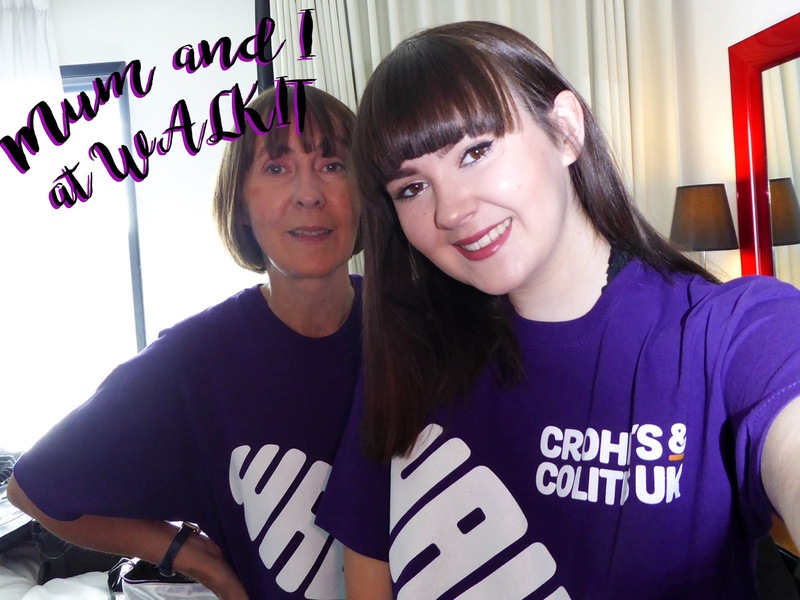 Colitis was a thought in the back of my mind but I hoped for the best and carried on. When I started attending doctors appointments, it was clear something wasn't right and I was frightened for weeks to find out the answer. I had so many questions, worries and thoughts and I sort of acted like they weren't important. 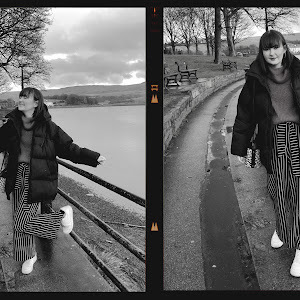 I had A levels to worry about, 18th birthdays to prepare for and my huge trip to New York, I didn't want my health 'getting in the way'. That was where it began, next is when and how my Ulcerative Colitis was diagnosed. I hope these posts aren't too personal but I want to share it as my blog is personal. Raising awareness for the diseases amongst the younger generation is also another reason as I want people to know and understand My Disease. Woah buddy!! Just googled and it seems so painful, wow Lucy you little fighter!! Exactly, I want to try and help where I can because I know I lacked this help when I needed it. Thank you so much, it needs to be known and publicised because so many people suffer but its so invisible! Just found your blog! I love your style so much but then saw you have IBD! I do too. My blog is confessionsofacrohnie.blogspot.com :-) Raising awareness is so important well done! thank you so much, I'll come over and have a read!